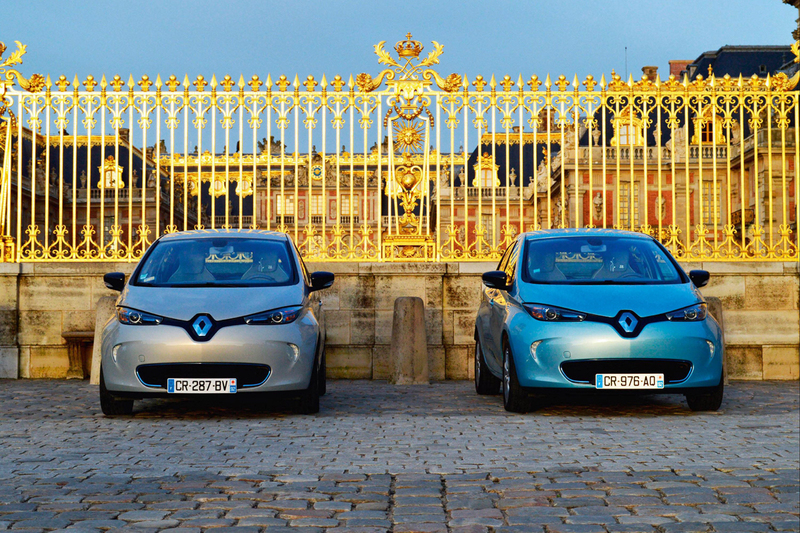 FLINS, France — Renault is preparing to double production of the full-electric Zoe at its factory here outside Paris. The surge in output as part of a billion-euro investment in electric vehicles by the French automaker. A new version of the Zoe will appear next year, the first substantial change to the small battery-driven hatchback since its introduction at the end of 2012. 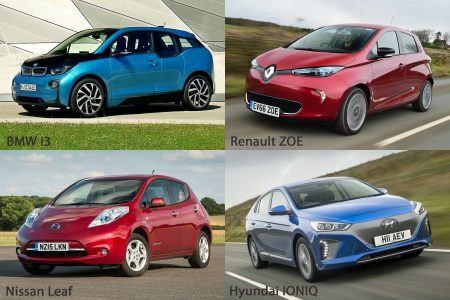 The Zoe was the top-selling EV in Europe from 2015-2017, but so far this year it has been narrowly overtaken by the redesigned Nissan Leaf, from Renault’s Japanese alliance partner. Last year about 30,000 Zoes were produced at the Flins plant, with a total of 100,000 made since the model’s debut. Renault officials want to increase the rate of production to about 440 per workday from about 220 per day. The factory will use its traditional August recess to prepare for the increase. This will include upgrading the in-house battery assembly area, officials said earlier this month at an event that included a tour of the plant. The Flins factory, which opened in 1952, makes Renault Clio hatchbacks, the Nissan Micra hatchback and the Zoe on the same production line. Last year, about 63,000 Clios and 94,000 Micras were produced at the plant. 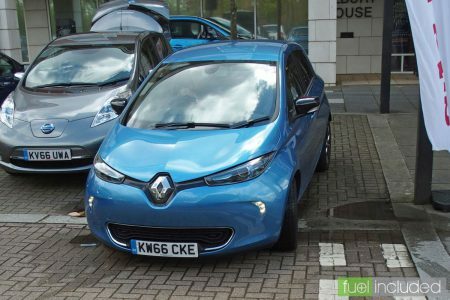 Recent upgrades to Renault’s EV range, which includes the Twizy, which is an electric alternative to a scooter, and two electric vans, have been focused on range and power, but that is about to change. In addition to the redesigned Zoe, likely to be on the existing architecture, the company’s Drive the Future strategic plan calls for a total of eight EVs by 2022. Some of those EVs will be on a new alliance platform called CMF-EV set to debut no earlier than 2020. Vehicles on that platform will be built at Renault’s plant in Douai, northern France. Many European countries are considering ending sales of new gasoline and diesel cars, but the city of Paris isn’t waiting around. The French capital has already tested a “day without cars,” and has discussed banning internal-combustion cars by 2030. 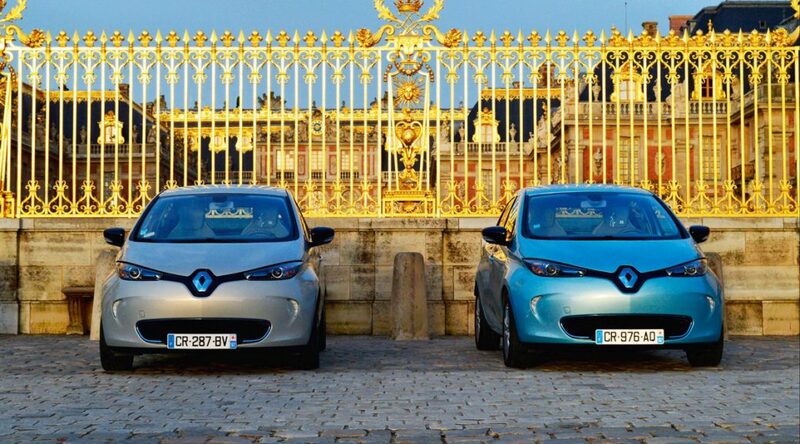 That makes Paris the perfect place to launch an electric car-sharing service. 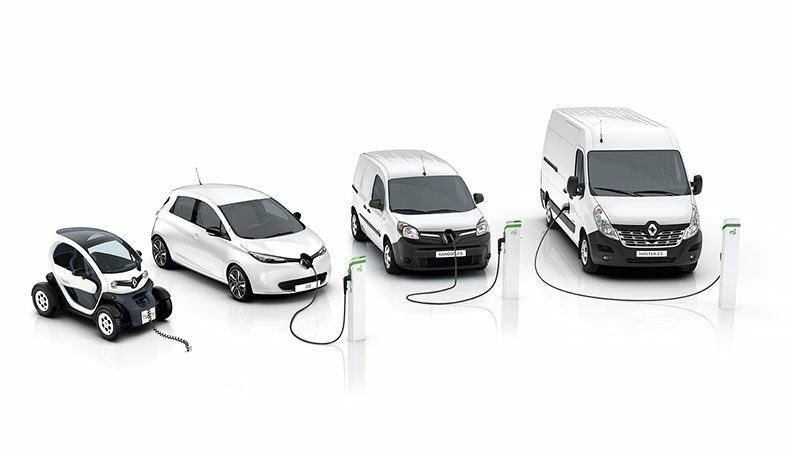 As a next step, Renault and city officials will initiate a “working group,” open to other cities and companies, “whose aim will be to think collectively about the integration of changes in mobility in the city,” a Renault press release said. The automaker hopes to involve the C40 network, a coalition of some 100 cities chaired by Paris Mayor Anne Hidalgo. One billion euros is a lot of cash, even for an automaker as successful and strong from a financial standpoint as Renault. As part of the Drive the Future strategy, the French automaker said that it’s investing more than that “to accelerate investments for the development and production of electric vehicles” in its domestic market. Aiming to strengthen the industrial base in France, jumping on the EV bandwagon is the right thing to do. A considerable chunk of the one billion euros will go into the introduction of “a new Alliance electric platform” that will be manufactured in Douai. There, the company will open its second electric vehicle manufacturing site. 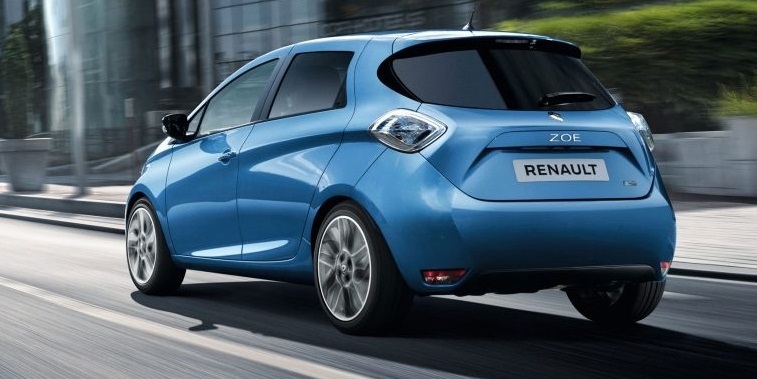 Regarding the assembly plant in Flins, Renault confirmed that it’s doubling production capacity of the Zoe subcompact hatchback. This decision comes as a result of an increase of 44 percent in registrations in 2017. The automaker’s growth in EV sales in Europe stands at 38 percent, boasting a 23.8-percent market share. Over in Cleon, the company will “triple electric motor production capacities” and introduce “a new generation electric motor from 2021.” This news comes days after Renault updated the Zoe to R110 specification, improving the output to 109 PS.